Ecobank Nigeria has joined the ranks of UBA, Unity Bank, FCMB, Sterling Bank, Stanbic IBTC and a host of other banks to roll out Globasure’s Smart Roaming SIMs accross their POS Network. 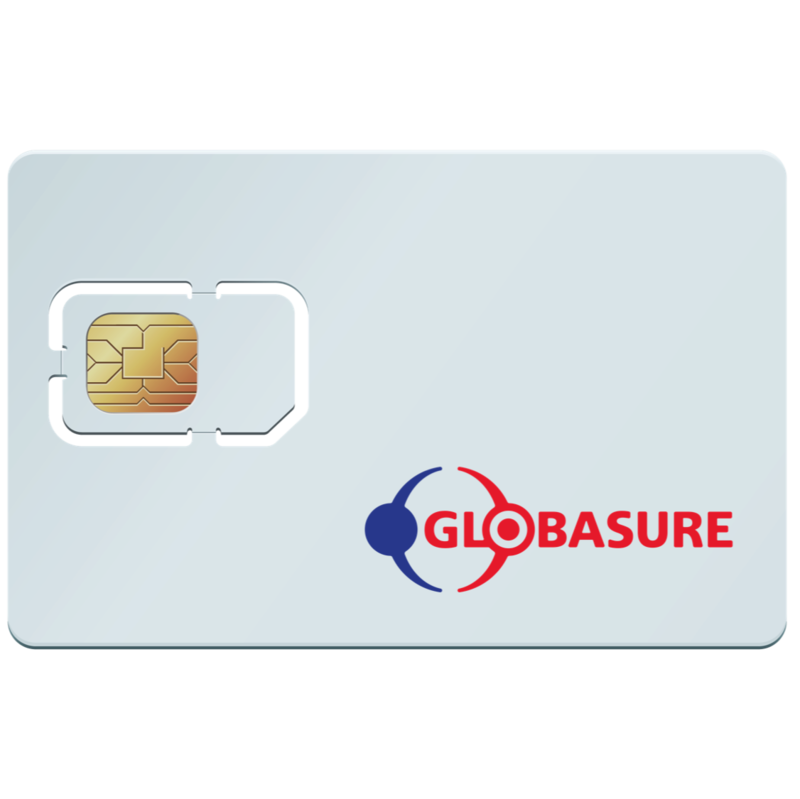 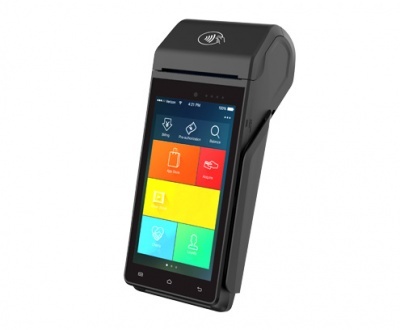 The Globasure Smart Roaming SIM (gROAM) enables POS terminals connect smartly and automatically, to all the available GSM networks in any country that it is deployed. 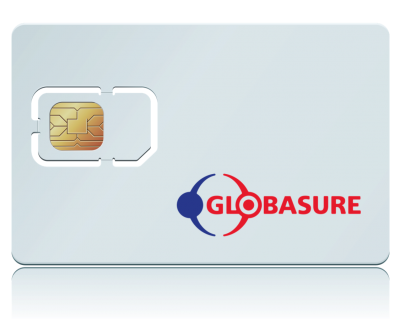 The inbuilt technology enables the SIM to auto detect the network with the highest data availability and switches to it. 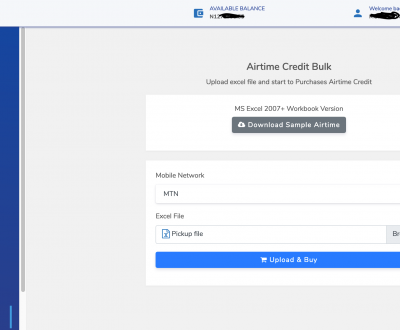 This switching is done smoothly without any data loss. 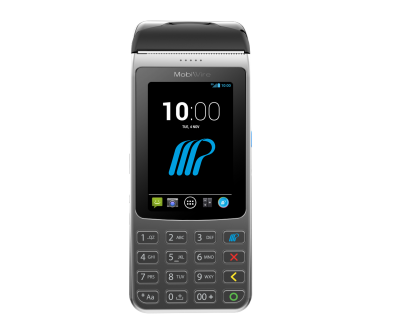 With this implementation, Ecobank’s transaction volume is poised for growth.